do you ever feel like all of the good things as of late come out of nashville? i do. 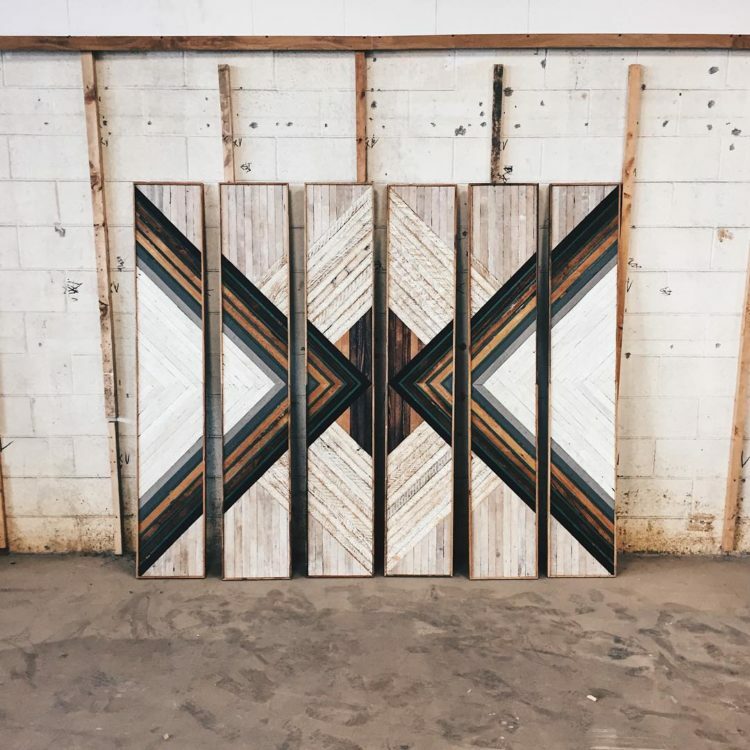 a perfect example of this is the team at 1767. at the moment, 1767 is creating these trays and panels from reclaimed wood taken from nashville homes. i can see one or all fitting in perfectly around here...i shouldn't be surprised, i think almost any interior would be beautifully enhanced with one of these gorgeous pieces. at the moment i have my heart pretty set on the all in white number...shocking! i know.